Suirville Suirville also known as Quinlans slip, anglers can fish down to Ballycarron Bridge, approx 3/4 of a mile of fishing. This is a magnificent stretch of water, their is a weir in the second field of the fishery. When you come to this beat, on the left hand side of the road, there is a layboy where anglers can park. We share Suirville with our neighbouring clubs; Cashel, Golden, & Tipperary Anglers Association. 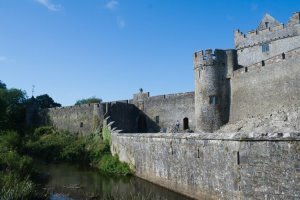 Ballycarron Anglers can park before coming to Ballycarron Bridge and can fish above the bridge, left bank looking up which will bring them to Suirville and stopping here as it ends and joins our neighbouring club Cashel/Tipp & Golden waters. Below Ballycarron Bridge, the first field is private, our fishing starts from the concrete style down, again it is a magnificent stretch and anglers can fish for over 2 and a half miles down taking in Ballycarron lower, O’Neills, Darcy’s and Whites. 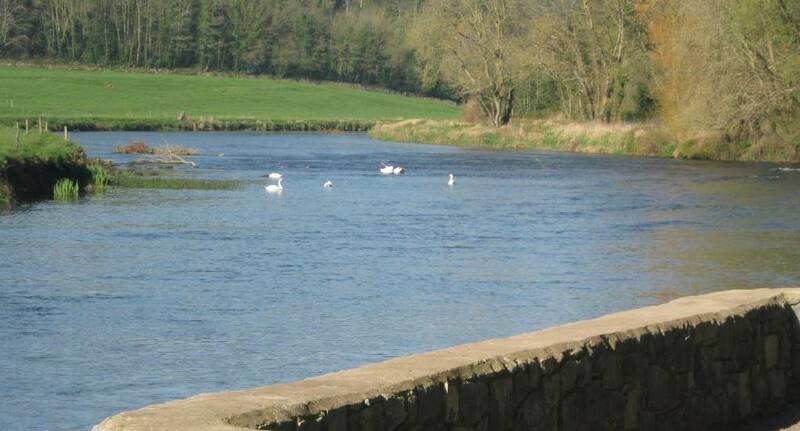 Drangan Slip Anglers can fish both upstream and down, this will bring you to where the two rivers meet, the Aherlow and the Suir. 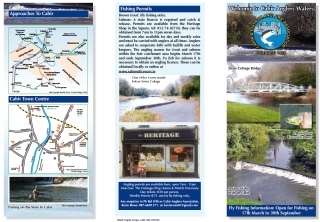 River Aherlow Anglers can fish from Killaldriffe Bridge up left bank or they can fish from Cappagh gates, down by Bergin’s bridge, moving right down to Kilaldriffe bridge to where it meets the Suir. Cahir Park/Swiss Cottage This area is one of the best in Europe, anglers can fish from both banks downstream, there are 6 new platform stands here which are wheelchair access able, 3 on either side of the stretch. On the left bank looking down anglers can fish to Ballyhern slip, and on the opposite side, they can fish down to Liamy’s lane/Ballybrado and Carraigatha which ends the fishery. Ballybrado This is another fantastic stretch of water for day and evening fishing. Carrigatha This stretch will take an angler down the first field only beside a beautiful weir end of stretch and looking up the angler can fish right until you come to the Swiss Cottage.